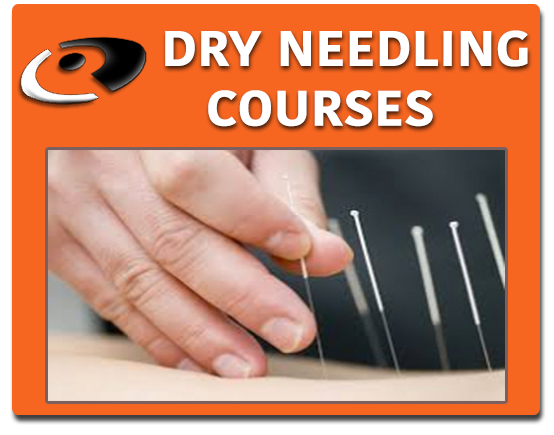 Dry Needling, manual therapy and orthopaedics. Prior to completing his formal Physiotherapy training from the University of British Colombia’s faculty of Medicine in 1999, Thomas studied Kinesiology at the University of Victoria, and has since completed extensive professional education in the areas of manual therapy and orthopaedics through the Canadian Orthopaedic Division. Since graduating from Physiotherapy, Thomas has developed his clinical experience and manual therapy skills by working with various populations in Australia, Victoria and throughout Greater Vancouver. He has worked with regional, national and Olympic level athletes, and has worked alongside industry leaders and internationally acclaimed clinicians, researchers and instructors. Thomas has a special interest in the areas of lumbar-pelvic-hip pain, neuropathic dysfunction, postural and movement disorders, shoulder girdle dysfunction and core stabilization. Thomas is the owner and clinical director of Physiotherapy at Hollyburn Country Club in West Vancouver, and co-owner of Arbutus Physiotherapy and Wellness. 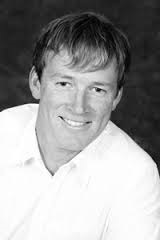 Thomas is also the co-founder of TinN: the Technique in Integrated Neuropathic Needling, which is a medical teaching course that instructs Health Professionals on management of neuropathic dysfunction. Thomas was educated in the assessment and treatment of neuropathic dysfunction and the Intramuscular Stimulation (IMS) technique by internationally acclaimed Dr. Chan Gunn. He was mentored by senior instructors for a year while consulting at the Institute for the Study and Treatment of Pain (iSTOP), before becoming a recognized instructor in 2007. From 2007-2012, Thomas was a clinical instructor within the Intramuscular Stimulation education curriculum at iSTOP, and served as a consulting member of the IMS education committee and advisory board. He is currently one of 7 Canadian national instructors in GunnIMS, which is now part of the Sports Medicine department within the Faculty of Medicine at the University of British Columbia. 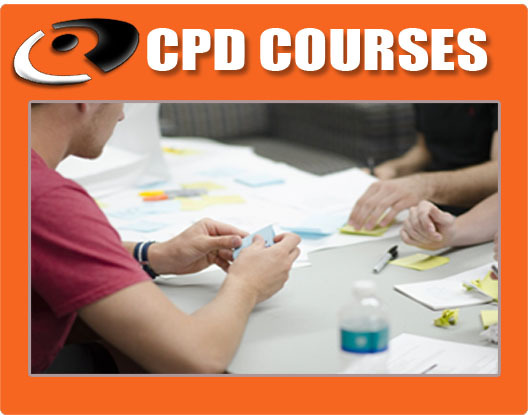 He has collectively taught over 30 multi-day courses in the assessment and treatment of Neuropathic Dysfunction to Physiotherapists and Physicians from across the globe. He is a member in good standing with the College of Physical Therapists of British Columbia, the Physiotherapy Association of BC, and the Canadian Physiotherapy Association. When not working or spending time with his wife and 2 children, he will be mountain biking, cycling, paddling the ocean, surfing or skiing. Levitra 10 mg orodispersible tablets must valtrex oral cost be taken without liquid..